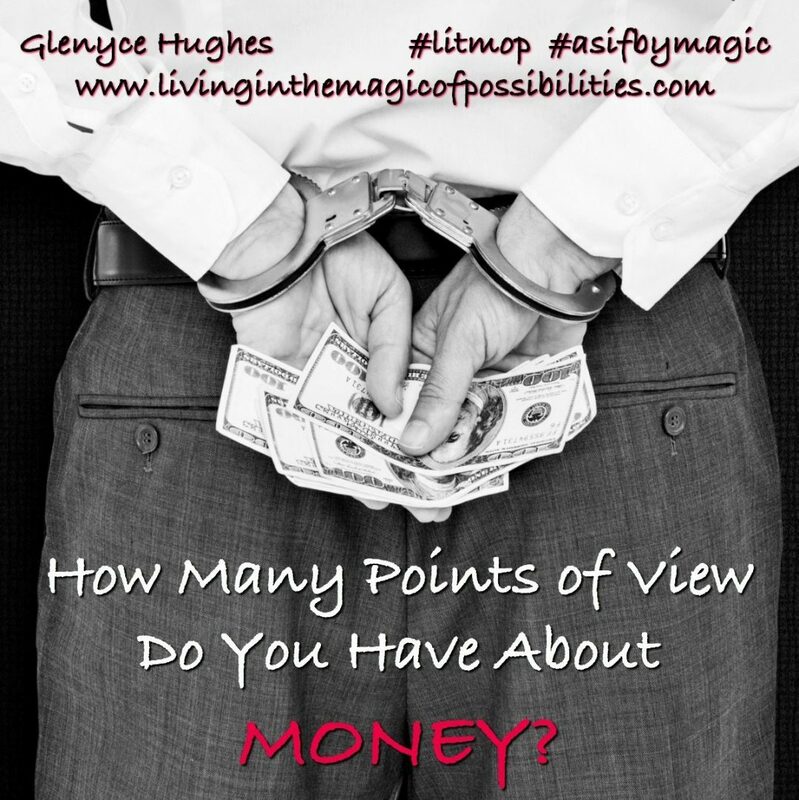 How Many Points of View Do You Have About Money? 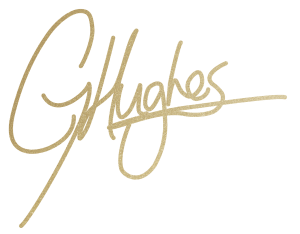 Are you ready to clear the points of view about money that are limiting you from having the wealth, abundance, and money that is truly possible? This radio show is like 1 big clearing loop. Listen while you sleep. Listen while you get your Bars run. Listen all the time for deeper and deeper clearing. 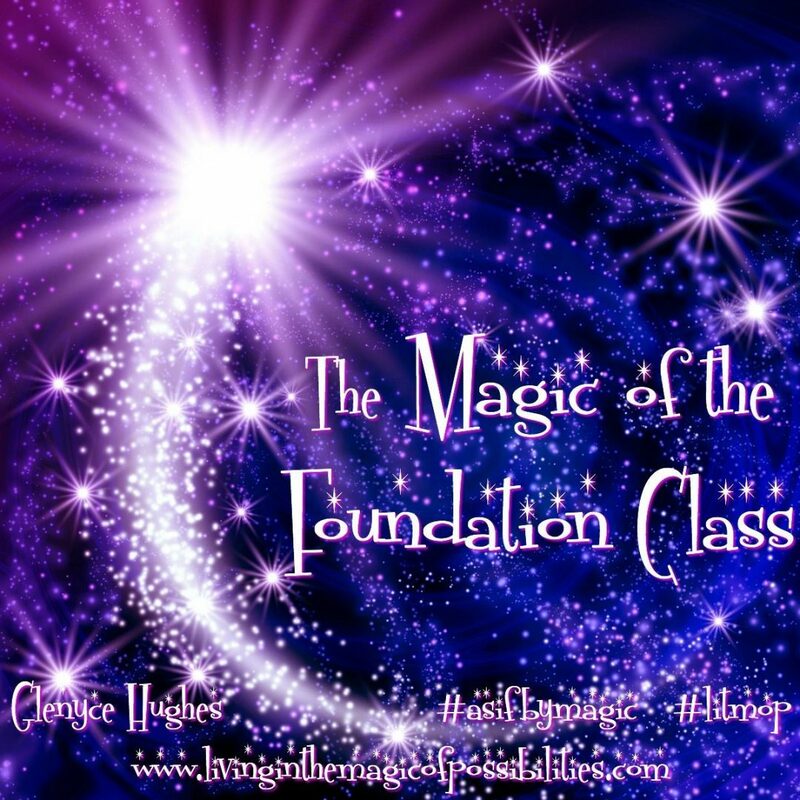 Join Glenyce Hughes as she shares stories, tools, and processes to invite you to the magic of the Access Consciousness® Foundation class. For a listing of Glenyce’s upcoming Foundation classes click here. To watch Glenyce’s video, 3 Access Consciousness® Tools to Change Anything, click here. 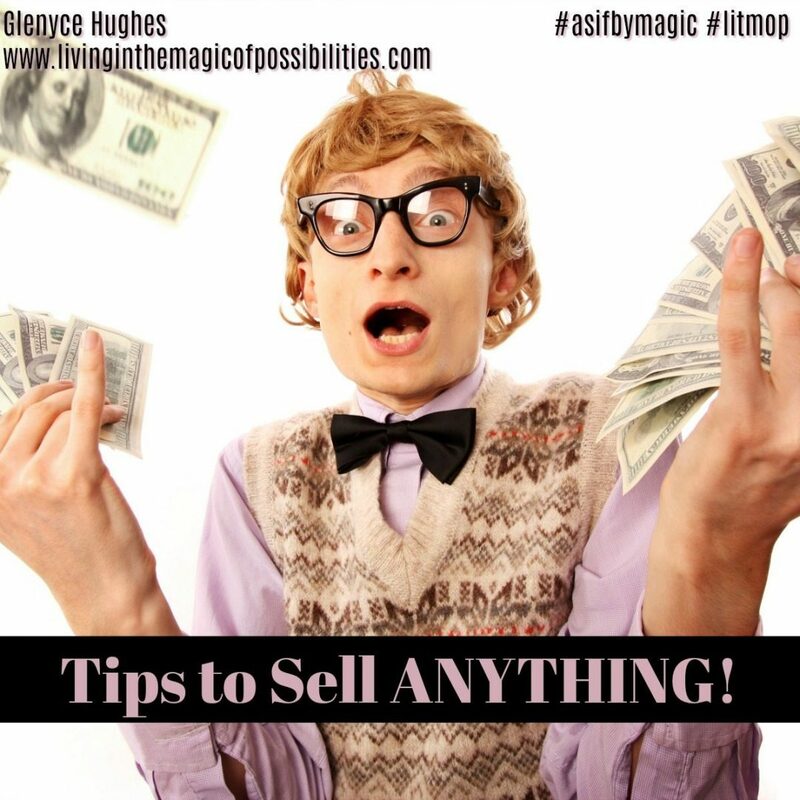 Would you like to be able to sell anything?? 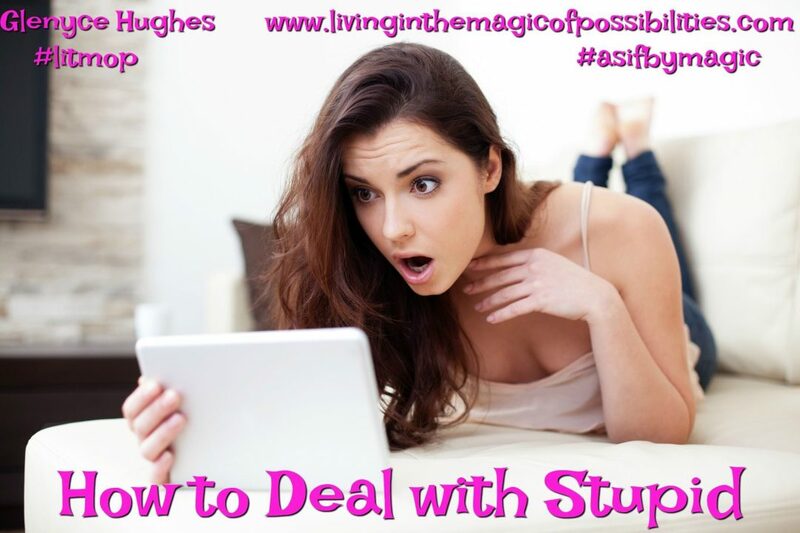 Would you like tips on how to deal with the stupids?